Bioware has seemingly removed the Denuvo Anti-Tamper technology from Mass Effect Andromeda through update 1.09. The Mass Effect Andromeda 1.09 update was released by Bioware some days ago. The patch fixed various single player bugs, and added new multiplayer content and features. It seems, however, that the update also removed Denuvo from the game. The removal of the anti-tamper technology wasn’t mentioned in the official patch notes, but it appears that Andromeda isn’t being protected from privacy by Denuvo as of patch 1.09. Whether the removal was intentional is uncertain at this point. 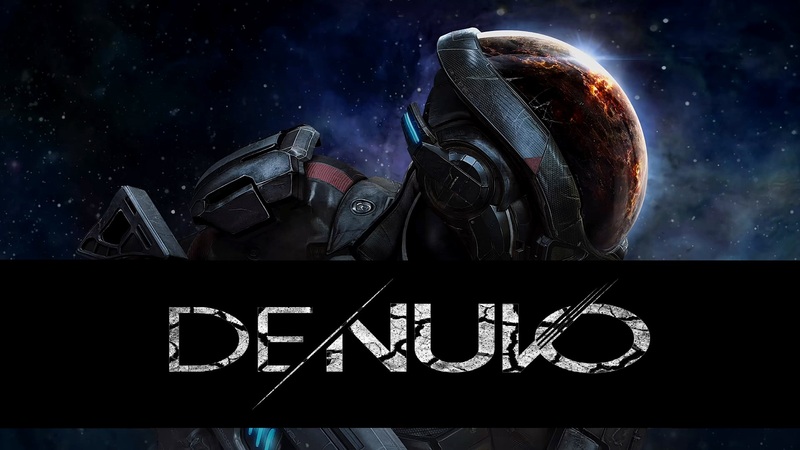 Interestingly, Mass Effect Andromeda update 1.05 apparently included a new Denuvo version to the game. This isn’t the first time that the Denuvo tech has been removed from a game through a post-launch update – Bethesda also removed the technology from DOOM following the game’s release. According to Denuvo, the anti-tamper tech was removed as it had fulfilled its purpose. Mass Effect Andromeda is available now for PC, PS4, and Xbox One.